Hotel Rahi is located opposite to the S. T. Bus Stand. Hotel Rahi welcomes you with open arms to enjoy a beautiful family holiday with absolute harmony and relaxation in Mahabaleshwar. The hotel offers a rejuvenating atmosphere that makes every stay a delightful experience. Exuding natural elegance without any artificial demonstration, the hotel creates an ambiance where you can spend some of the most beautiful moments of life. It serves the guests with personal attention and gracious Indian hospitality. 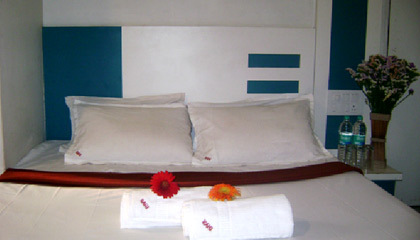 Rooms of the hotel are decorated in innovative way to meet the contemporary standards. 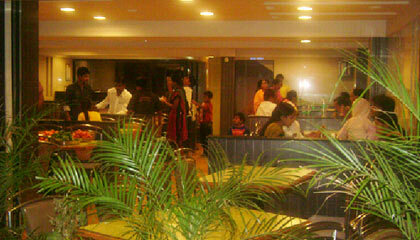 Its multi-cuisine restaurant serves delicious dishes and brings a wonderful dining experience to the guests. 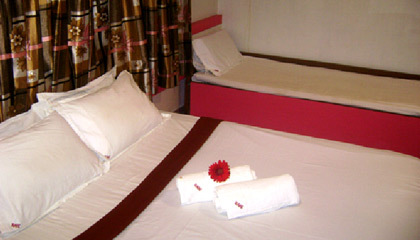 Undoubtedly, Hotel Rahi provides a memorable holidaying experience to the travellers. 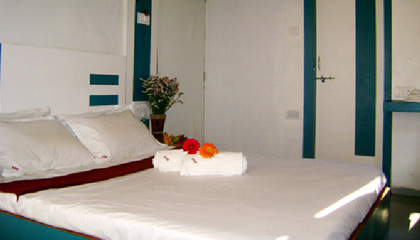 The hotel is comprised of 14 aesthetically decorated Executive Rooms. 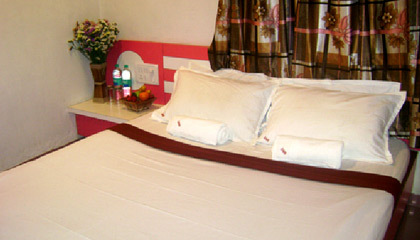 The rooms are pleasingly designed and equipped with all the latest amenities and conveniences. 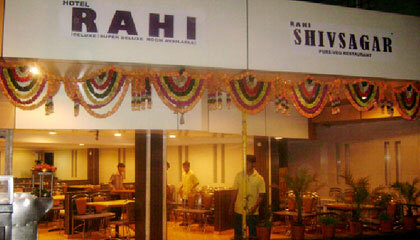 Rahi Shiv Sagar: A multi-cuisine restaurant that serves variety of scrumptious vegetarian cuisines.